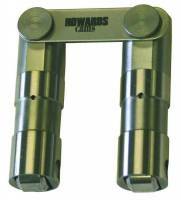 The name Howards Cams has been synonymous with high performance camshafts since the 1950s. Pit Stop USA is The Online Motorsports Superstore! 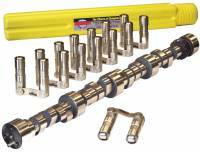 We feature Howard Cams Roller Cams for Small Block Chevy at low everyday prices. 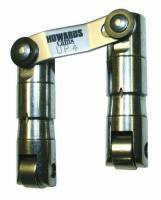 Howards Cams Performance Hydraulic Roller Valve Springs - Coiled and heat-treated in the finest facilities available. Howards research and development teams are constantly updating materials and manufacturing. Pit Stop USA is The Online Motorsports Superstore! 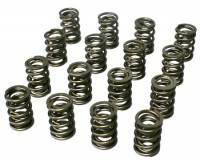 We feature Howards Max Effort Racing Valve Springs at low everyday prices. Pit Stop USA is The Online Motorsports Superstore! 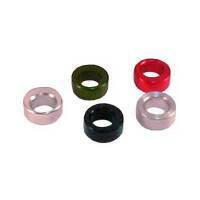 We feature Howards Performance Racing Valve Springs at low everyday prices. Howards 10 Chrome Moly Steel Retainers - 1.437"-1.450" Single, Dual Springs - 1.435" x 1.070" x .700"
Howards 10° Chrome Moly Steel Retainers - 1.250" Single Springs - 1.125" x .875" x .740"
Howards 7 Chrome Moly Steel Retainers - 1.250" Single Springs - 1.125" x .850" x .645"
Howards 7° Chrome Moly Steel Retainers - 1.437"-1.450" Single, Dual Springs - 1.440" x 1.050" x .700"
Pit Stop USA is The Online Motorsports Superstore! 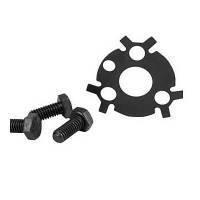 We feature Howards Cams and Howards Racing Components. From the humble beginnings of Howards to an industry leader today, Howards Cams has not forgotten the customer from the novice to the most sophisticated race teams. 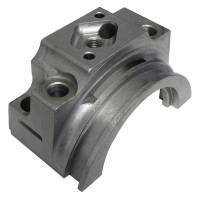 Howards Cams main objective is to produce the highest quality product at a reasonable price. 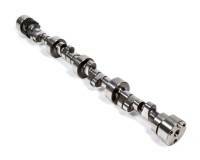 The name Howards Cams has been synonymous with high performance camshafts since the 1950as. 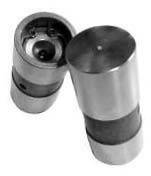 A great number of valve train innovations can be traced back to Howards Cams. From pioneers in drag racing and oval track cams to cutting edge marine development, Howards Cams is at the forefront of the camshaft industry. 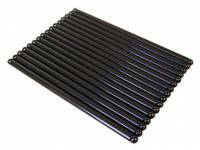 Howards Cams Max Oval Racing Camshafts lineup includes Howards Cams Hydraulic Camshafts, Howards Cams Mechanical Camshafts and Howards Cams Roller Camshafts. Howards Racing Components product line includes Howards Racing Components Precision Powder Connecting Rods, Howards Racing Components Ultimate duty Billet Rods & Billet Steel Rods, Howards Racing Components 4340 Forged Rods, Howards Racing Components Track Smart 4340 American Crankshafts, Howards Racing Components Rotating Assemblies, Howards Racing Components Plasma Moly Rings, Howards Racing Components Maximum Effort Race Pistons, Howards Racing Components Wrist Pins, Howards Racing Components Pro Series Race Assemblies and Howards Racing Components Rotating Assemblies. 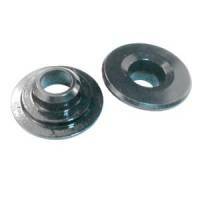 We offer Howards Cams and Howards Racing Components at low everyday prices!